below to claim your free books. Note: Fantasy books by Wendy Scott contain mature themes. 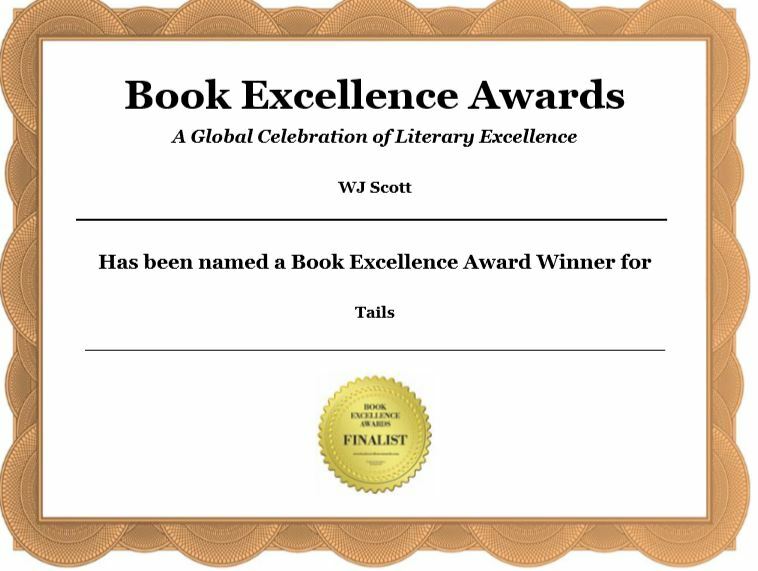 ​WJ Scott books are family friendly. Did Ancient Egyptians visit Australia? For readers preteen and above. 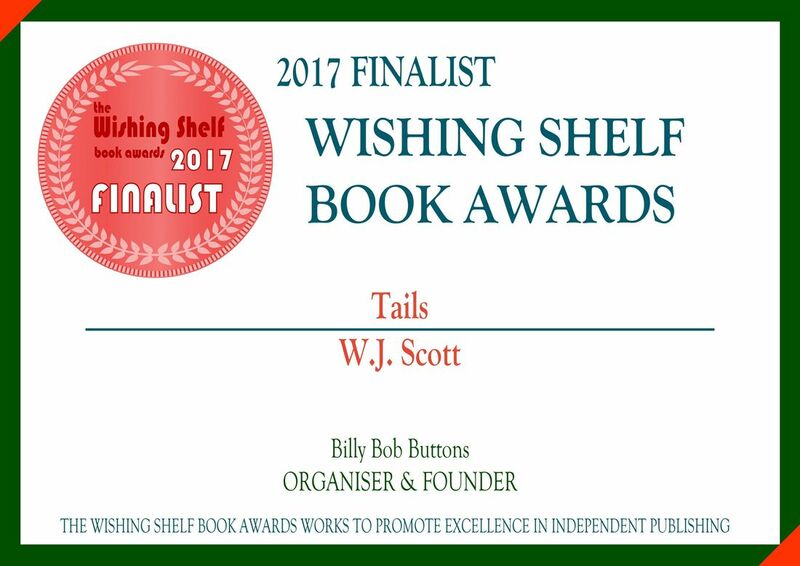 IN THE WISHING SHELF BOOK AWARDS 2015. 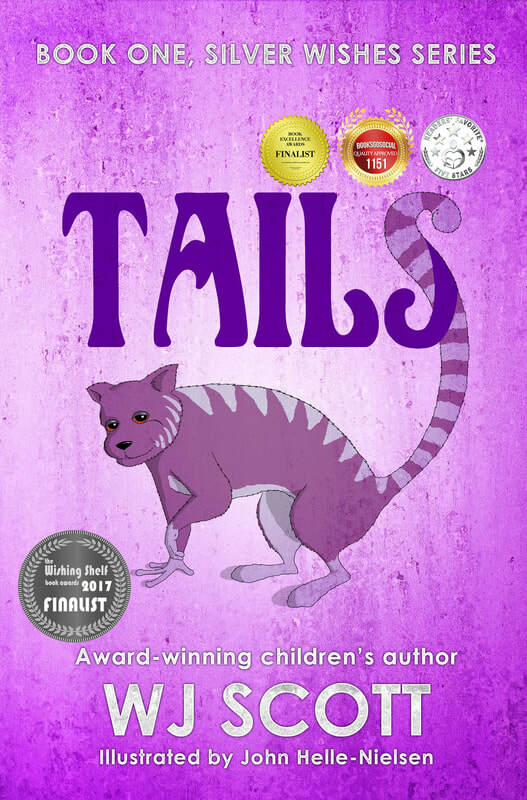 SILVER MEDAL AWARD WINNER CHILDREN'S/PRETEEN READERS' FAVORITE BOOK AWARDS 2016. ​BLUE TREAT AWARD KCT RRBC LITERARY AWARD 2017. "An enchanting, multi layered novel, Hieroglyph is the new YA Fantasy release from Wendy Scott and it's sure to grab your attention as she weaves her words with a magical touch, instilling each page with a compelling sense of adventure. An entertaining and highly satisfying read, if Hieroglyph is your first novel from Scott, prepare to be hooked. Definitely deserving of a place on your bookshelf, it is highly recommended." Choose a door and step into mysterious worlds of adventure, romance and fantasy! a finalist in the Book Excellence Awards 2018 Preteen.